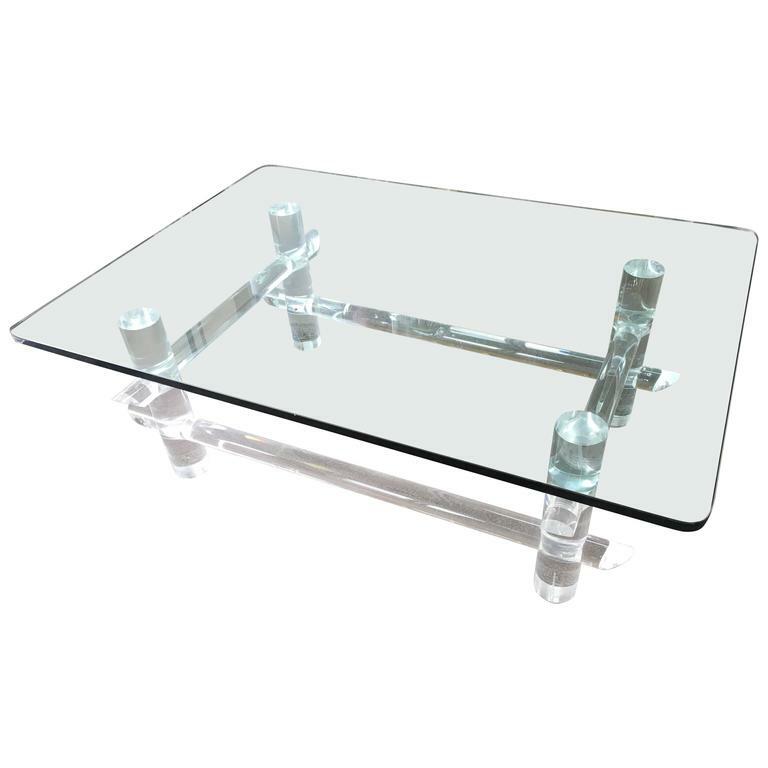 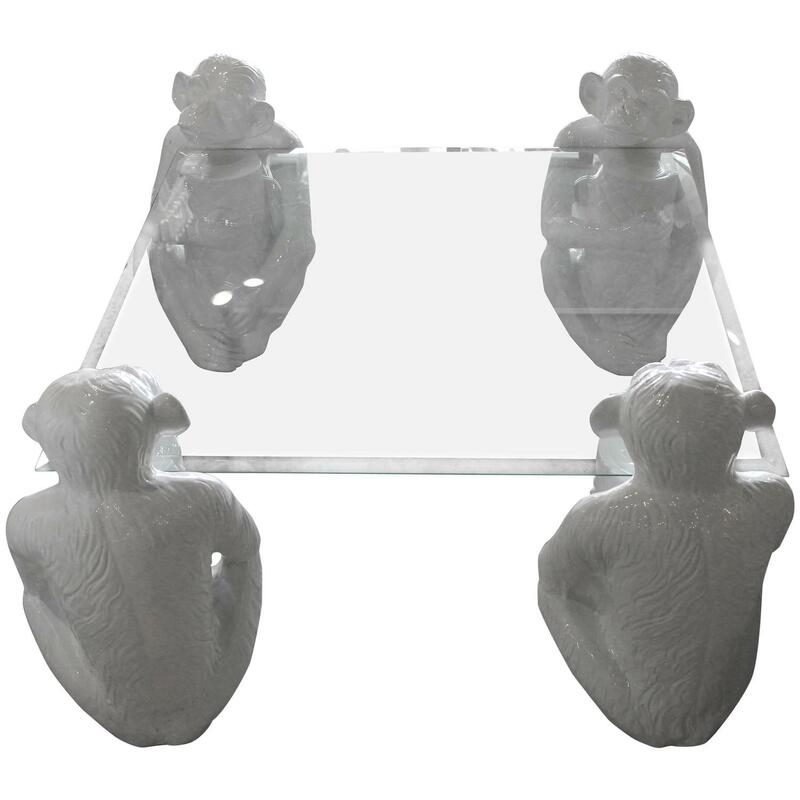 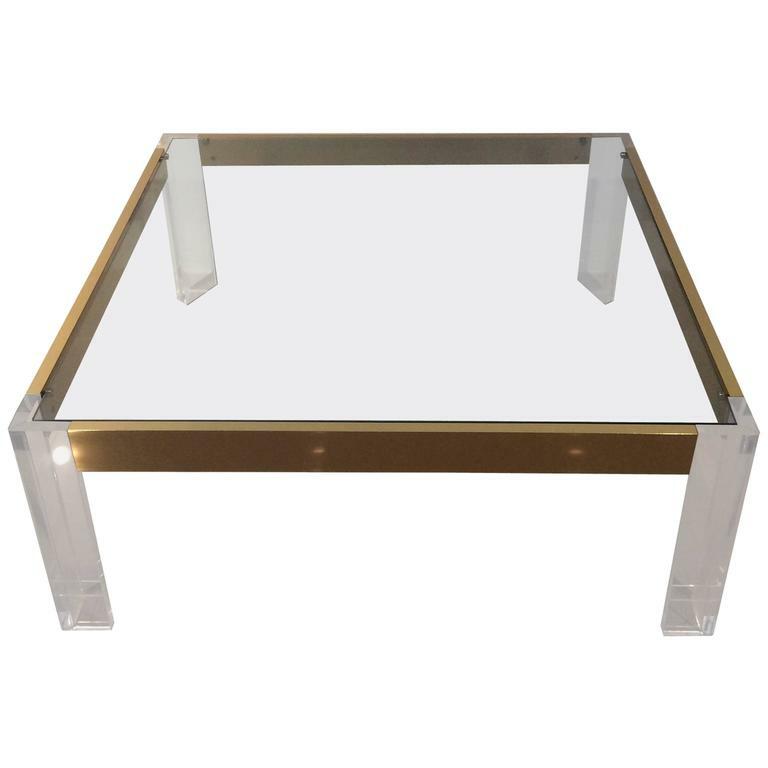 View cart “Silas Seandel Nailhead Coffee Table” has been added to your cart. 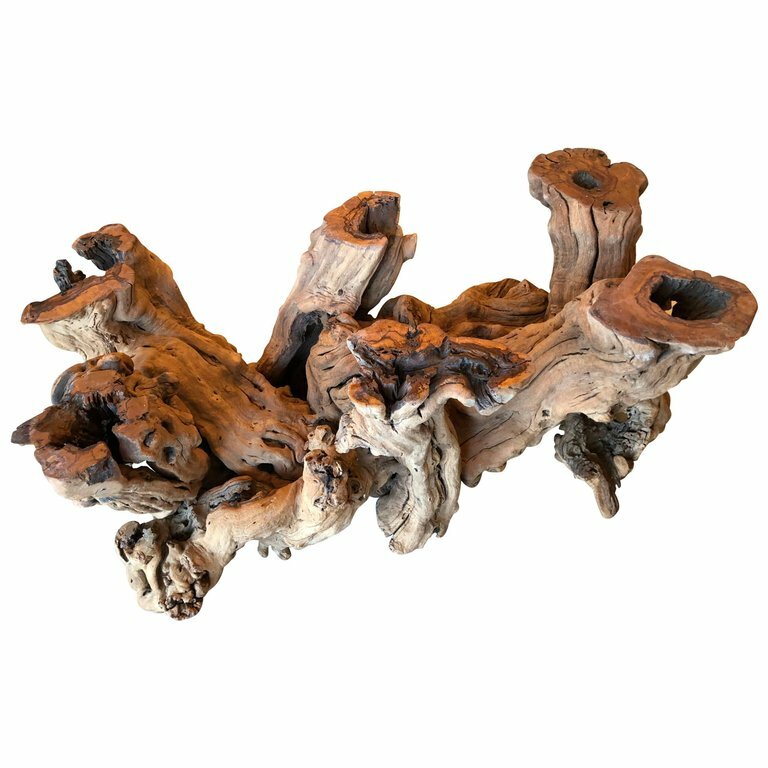 Vintage driftwood coffee cocktail table base. 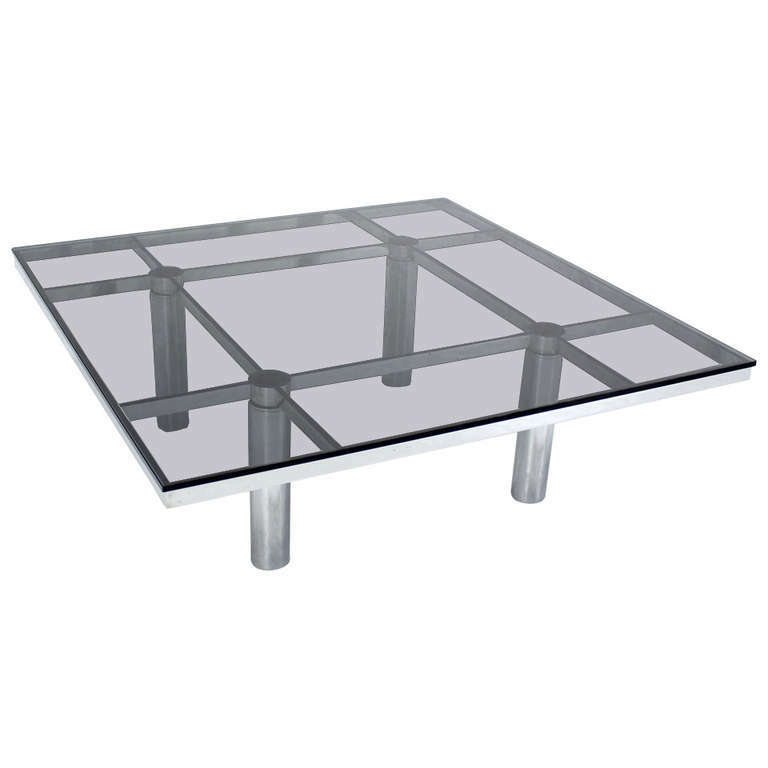 Glass top not included.